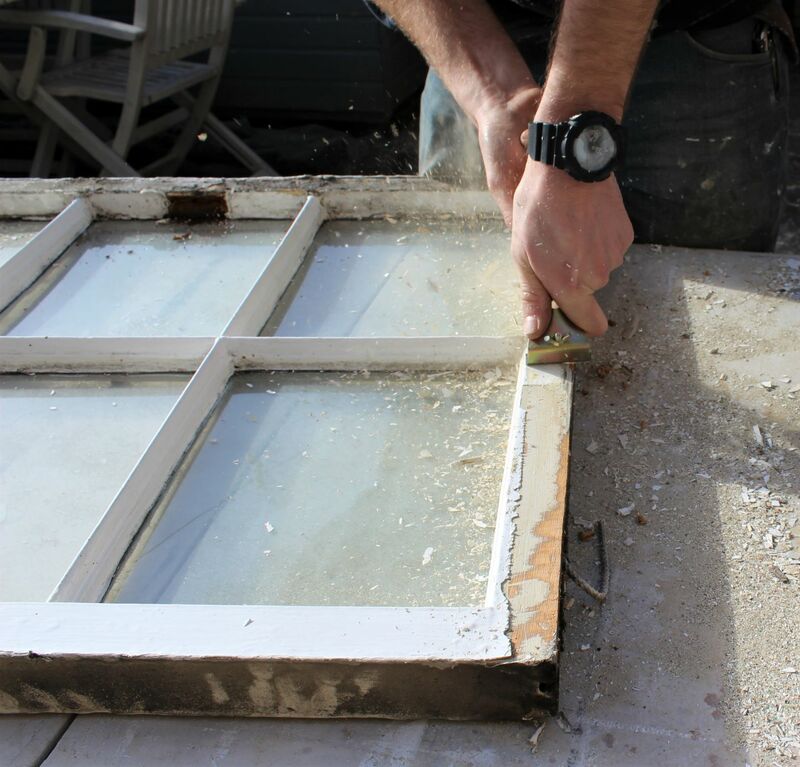 Here at Sash Repairs UK we do everything we can to save our customers money through the repair or renovation of sash windows but in some unfortunate cases, it is not possible to repair or renovate the sash window and they require replacing. All of our replacement window frames are hand crafted in our fully equipped workshop so that we can ensure a high quality and bespoke service is provided by our professional sash window specialists. Sash windows are manufactured with a 3mm air gap to allow them to slide past each other and therefore operate easily. 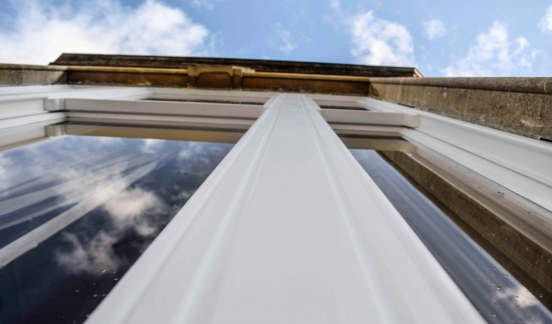 Sadly, it is this 3mm air gap that can cause the problems associated with sash windows such as draughts, rattling windows, and the ingress of dust and reduced energy efficiency. 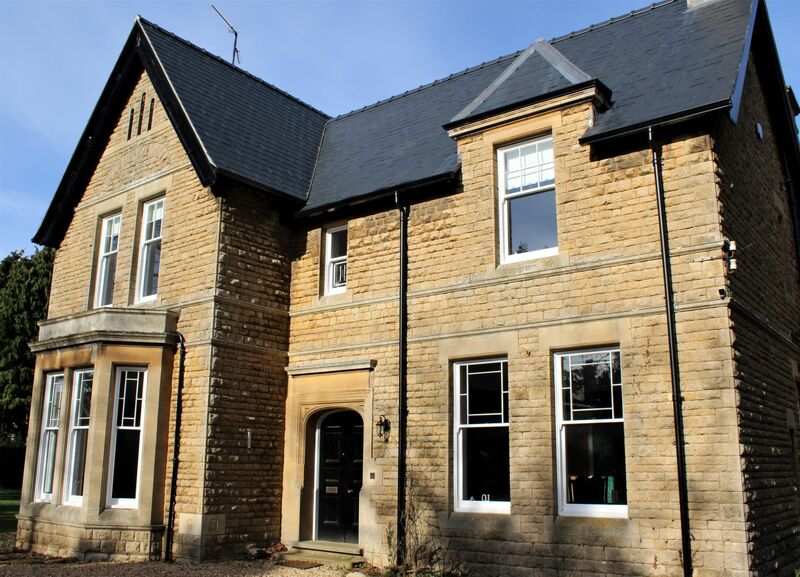 Sash Repairs UK offer a full sash window draught proofing service that will eliminate all these issues, reduce your heating bills and improve the energy efficiency of your home or business. When the box frame of a sash window begins to rot and decay, the windows can sag resulting in dirt build up, draughts and damp which can leave your sash windows looking aesthetically displeasing. Wood can be durable and have a long life with regular maintenance but can suffer if left untended. This is where our sash window repair specialists can help you.